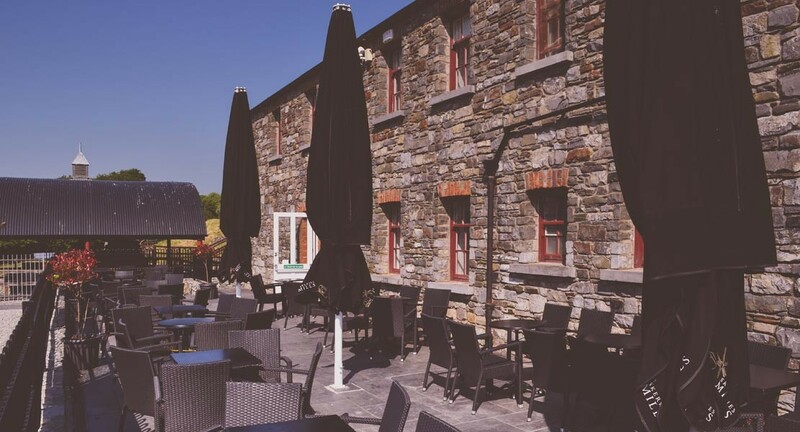 The Willow Terrace is the newest addition to Skerries Mills. Official opened on the 21st of June 2012 the new outdoor Dining area is a welcome addition to Skerries Mills. Now you can go outside and enjoy the willow garden with some tea/coffee and some of our homemade baked goods or if your feeling like something more the Watermill Cafe Menu is also available on the terrace. A perfect outdoor stop to enjoy a bottle of beer or glass of wine.